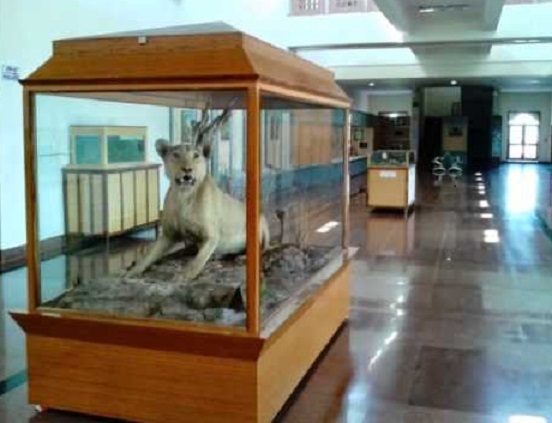 The museum housed in a sprawling 7.2 acres has a number of interactive exhibits, digital panels and several important dioramas with different themes to highlight human interface with Mother Nature and her efforts to conserve natural resources and the nature itself. The museum comprises of 3 galleries with each of them presenting a distinct theme. Gallery 1 is devoted to Natural history and is christened as “Introduction to Natural History”. Here, you will experience the way life evolved, diversity and variety of the fauna and flora of the nation and allied details. While one section of this presentation is devoted to evidences and sequences leading to modern day life and the way it has evolved, another section deals with the animal kingdom, endangered species etc. Gallery 3 is devoted to “Conservation” and deals with the multiple aspects of conserving nature. Deforestation and reckless exploitation of trees by the humans finds symbolic presentation here. In another part of the gallery the focus shifts to depletion of a number of wildlife species and the manner in which it impacts the ecosystem around us. 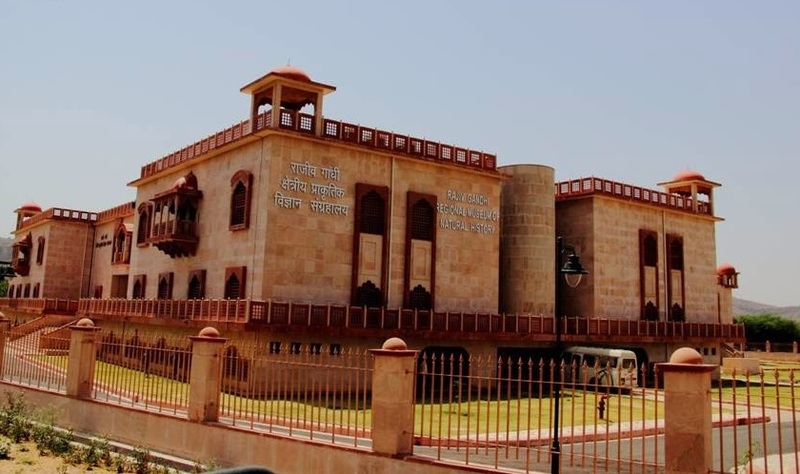 An attached library provides engaging reading material on the history and culture of the region. The museum is closed on Mondays and other National holidays and open between 10.00 am and 5.00 pm on all the other days.